Have I ever told you how lucky this month is? and YES it gets getting better and better. I have been loving Shopbop ever since I won from Leigh’s giveaway, it gave me the luxury of shopping in line with their best designer totes, dresses and shoes. Aside from their wide array of choices from Jeffrey Campbell shoes, Marc Jacobs totes, Alexander Wang items. They have held the greatest designer labels which can be found on sale at Shopbop. Plus Christmas is fast approaching my eyes are feasting on their oversized bags. I have chosen 8 of my favorites, what are your picks? You can always visit their site and choose from their women’s totes section and have yourself a very merry Christmas with your new bag. Once you shop at Shopbop you can never go wrong. So as a great gift from us, Shopbop is very kind to give all my readers and followers a chance to win $100 SHOPBOP Gift Card. Joining is as easy as 1, 2, 3. All in all you will have 8 entries. Please put all your entries in one comment and add your name plus email address too. This precious giveaway will end on November 17, 2010. Winners will be picked via random.org This is open to all except for Pennsylvania bloggers. So what are you waiting for, start sharing and spreading the love. JOIN NOW!! 2. I love your 4th pick. that bag is just beautiful ❤ and blue is one of my favorites too. 3.followed you on twitter. and tweeted it too! 5. followed on facebook. left a message on the wall too! thanks love…thanks for sharing…good luck!!! 2. I superlove your 2nd pick. the studs studs even make the bag stand out!! 3. followed you on twitter and made an RT http://twitter.com/millette05/status/ too! 2. I love your 2nd pick. the gold studs even made that bag stand out!! 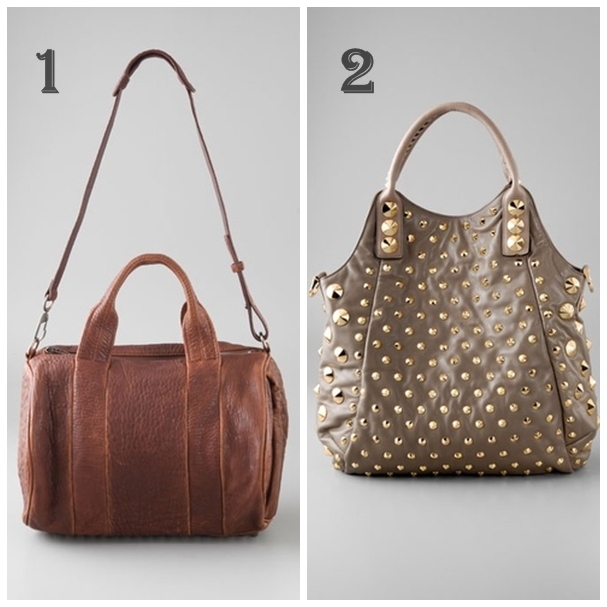 im lusting after bag no.2!!!! u know i follow you everywhere lol! tweeted about it and shouted it out in my facebook! 2. 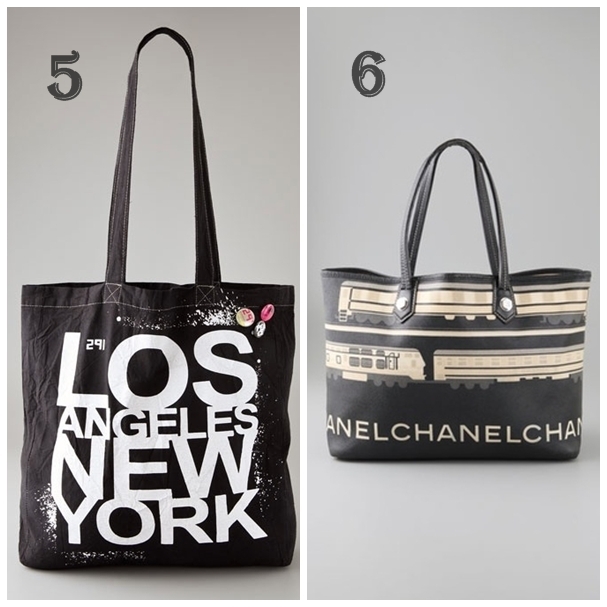 My favorite bag above is #7! That’s it for me! Good luck everyone! thanks love best of luck! 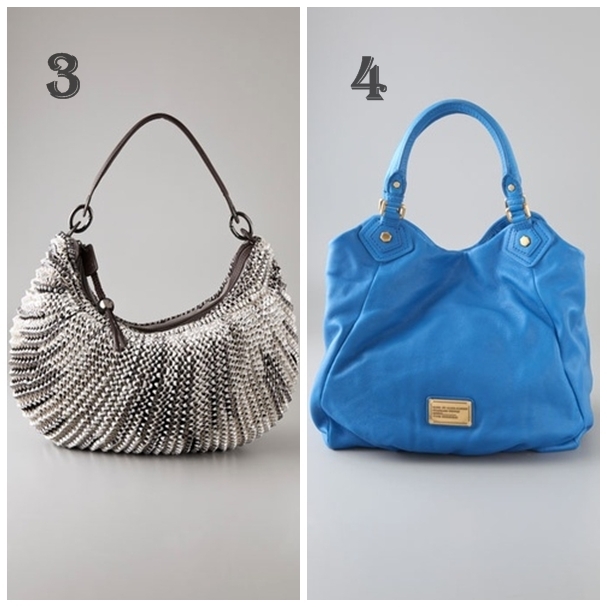 My favorite handbag is #4! I don’t have a blue handbag and this one is so chic! Awesome!!! I follow you on Bloglovin’. Thanks! 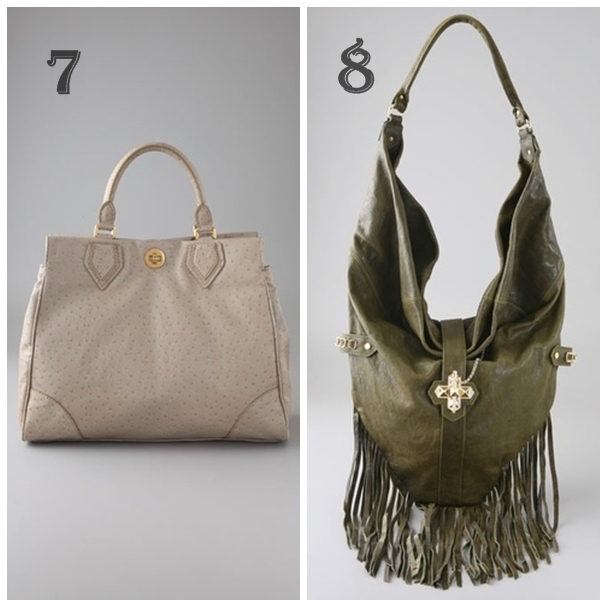 My fav MJ bag above is #2, love it! I joined @mistytewest SHOPBOP’s $100 gift card giveaway. 1. I’m following you on BlogLovin. 2. My favorite is #8. +1. I Follow you through bloglovin’. +1. I love bag 2 and 4! Gorgeous! Win a Juicy Couture Bag! i follow you via bloglovin’. i love bag number 4 ! howdy Confessions of a Drama Queen , i comment your blog , that a nice blog and greatly. Best for me. useful Uncategorized and blogging content. i will visit to read and comment your website. +1 Pick #1 is my favorite because brown leather goes with everything! I follow your blog via bloglovin’. My favourite bag is #2. I follow your Facebook page and left the message. Follow at twitter and retweet also. My favorite is #1. I love everything Alexander Wang! 2. I love the 1st bag as not only do I have a weakness for brown/camel but the bag looks classic chic. 3. Followin’ you on twitter and tweeted about your giveaway. 4. Follow on facebook Alice C.
hello Confessions of a Drama Queen , i review your blog , this a nice blog and perfect. Best for everyone. bulk Photography and free content. i going to visit to read and review your site.